kt literary » Blog Archive » Congrats to our newest bestseller! Congrats to our newest bestseller! I’m truly DELIGHTED to share the good news that Miss Peregrine, as well as being a wise old bird, is a New York Times bestseller! 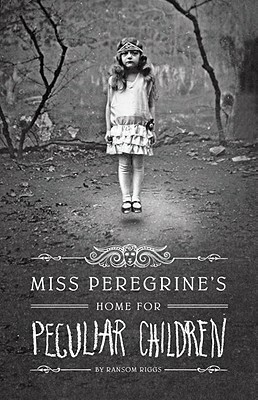 Congrats to Ransom Riggs and all the peculiar children! I've been looking everywhere for this book. It sounds so different. I can't wait to read it. I was determined to get it yesterday but, alas, its sold out of every bookstore around. I tried three of them and no luck.. I guess its time to go order it on Amazon. Congrats on its huge success! KTLITERARY CLIENTS WILL TAKE OVER THE WORLD!!! I have to get this book ASAP–it looks so creepy. Congrats to you and Ransom!